The temperature of your fridge can make or break your next meal. Not cold enough equates to spoiled meats and seafood, while too cold equates to changes in the texture of dairy products and vegetables. Though the fridge is a simple device in concept, taking the extra step to learn how to set its temperature properly can save you money and reduce food waste. However, finding the ideal fridge temperature is not as easy as picking the right number (e.g., 3 degrees Celsius). A quick check of your fridge’s contents will reveal a variety of foods, each of which has its own ideal storage temperature. 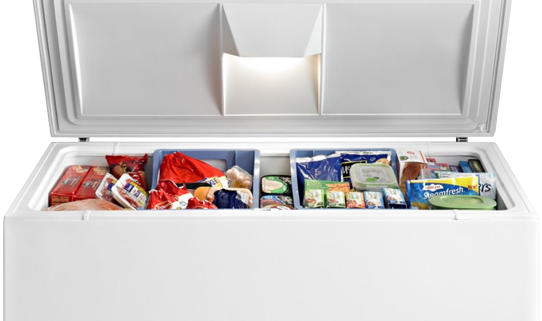 Typically, food for storage is divided into three categories, each of which requires a different temperature for proper storage. Temperature Settings: Which Is Right for Me? The quick answer is that your ultimate goal is to make your fridge cold enough so that your food is not frozen (damaging taste and texture) but also cold enough to prevent spoilage. The main causes of food spoilage differ for each type of food. For example, nonliving foods, such as meat and dairy, are susceptible to bacteria and mold growth, while “living” foods, such as fruits, are susceptible to oxidation changes, which alter the color and taste. Let’s walk through the temperature choice together: You don’t want your fridge to cause “freezer burn,” which is actually a form of dehydration that starts when the temperature falls below 1 degree Celsius. So our minimum temperature is 1 degree. In addition, we want to prevent microbiological changes, such as the growth of fungi. Microbiological dangers, such as bacteria, increase their growth significantly at the 5 degree Celsius level. Thus, your overall range for the ideal fridge temperature is between 1 and 4 degrees Celsius. 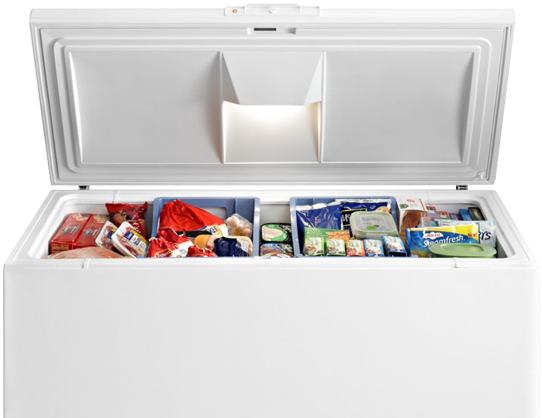 Finding Your Place in the Range: Where Does Your Fridge Stand? Problems with your fridge temperature?